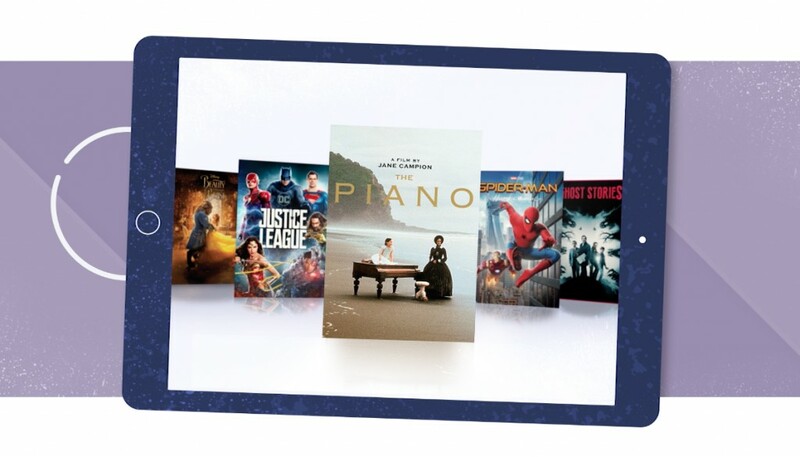 The British Association for Screen Entertainment (BASE), exists to champion growth across the home entertainment market. 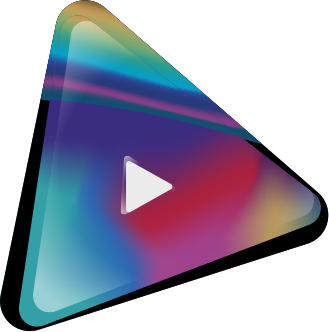 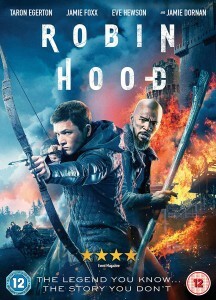 Worth £2.34bn in 2018, this diverse multichannel category covers the distribution of film, TV, sport, fitness, music video, children’s and special interest programming which UK audiences can watch in the format of their choice be that to own, rent or access via subscription. 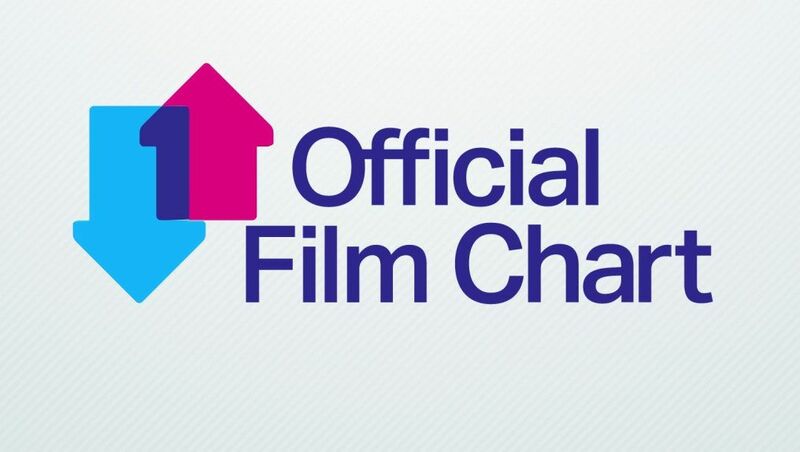 Figures released today by the British Association for Screen Entertainment (BASE) and based on data from the Official Charts Company and Futuresource Consulting, show that the home entertainment market grew by 10 per cent in 2018, bringing the total value of the category to £2.34bn. 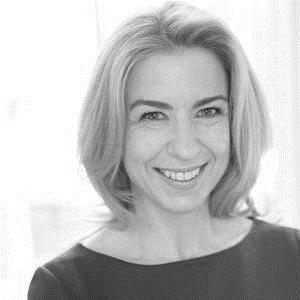 As the date for the BASE 2019 Insight Forum looms large, The British Association for Screen Entertainment has today confirmed that Karen Fraser MBE, Director and Head of Strategy at Credos, will be joining an enviable line-up for the half-day event at the British Museum. 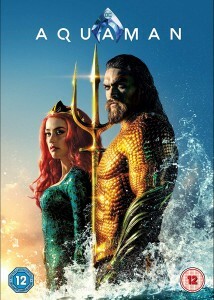 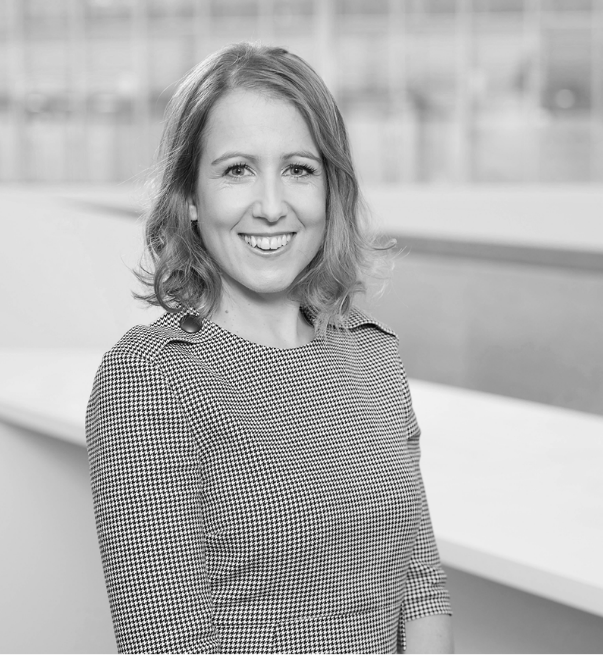 Alongside the roster of insight and research specialists speaking at this year’s Insight Forum, The British Association for Screen Entertainment has today confirmed that Sky Store Director, Kathryn Lacey, will be taking to the stage, with additional BASE members also delivering project updates on core activity for 2019. 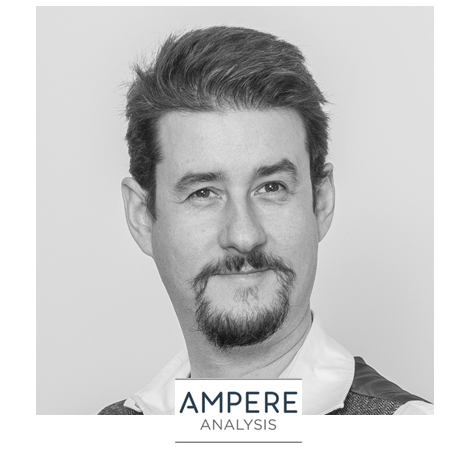 The British Association for Screen Entertainment has today confirmed Ampere Analysis as the latest organisation to join the roster of speakers taking part in the 2019 BASE Insight Forum. 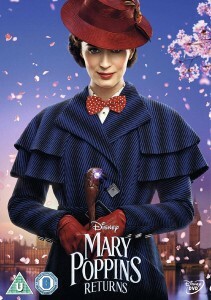 Tickets for the half day event, organised in partnership with ERA and taking place at the British Museum from 8:30am on Wednesday, March 13th, are available here and are free of charge to BASE and ERA members. 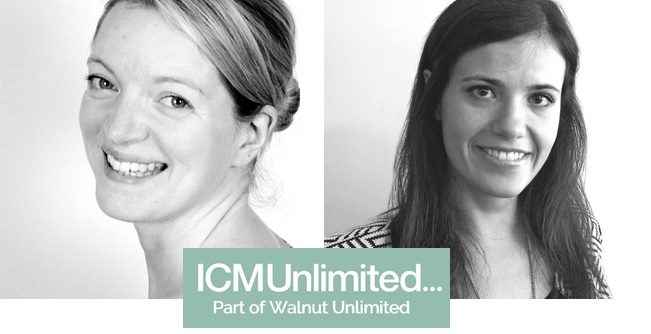 The British Association for Screen Entertainment has today confirmed the addition of ICMUnlimited, part of Walnut Unlimited, to the line-up of guests confirmed for the 2019 BASE Insight Forum. 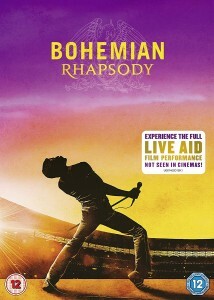 Tickets for the half day event, organised in partnership with ERA and taking place at the British Museum from 8:30am on Wednesday, March 13th, are available here and are free of charge to BASE and ERA members. 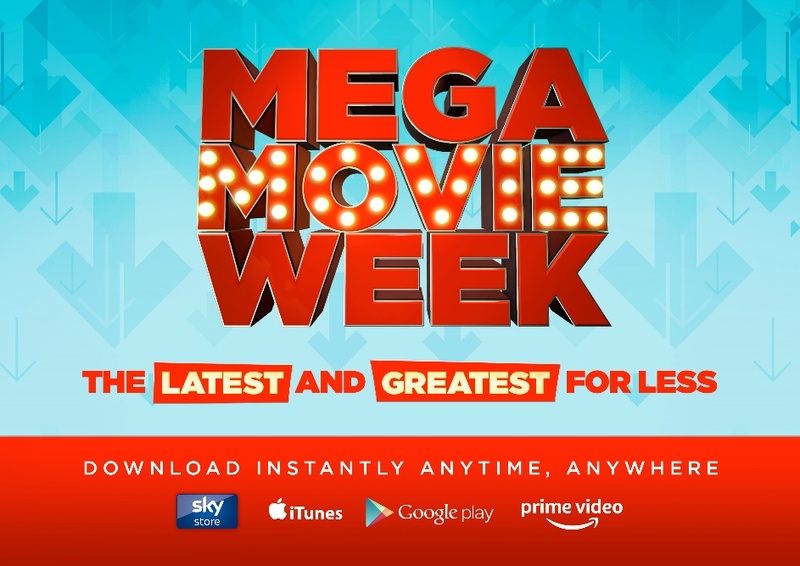 The Digital Entertainment Group Europe (DEGE) and BASE has today announced the launch of Mega Movie Week, a category-wide campaign to drive consumer engagement with the growing digital transactional market, running for the week commencing January 21st, 2019. 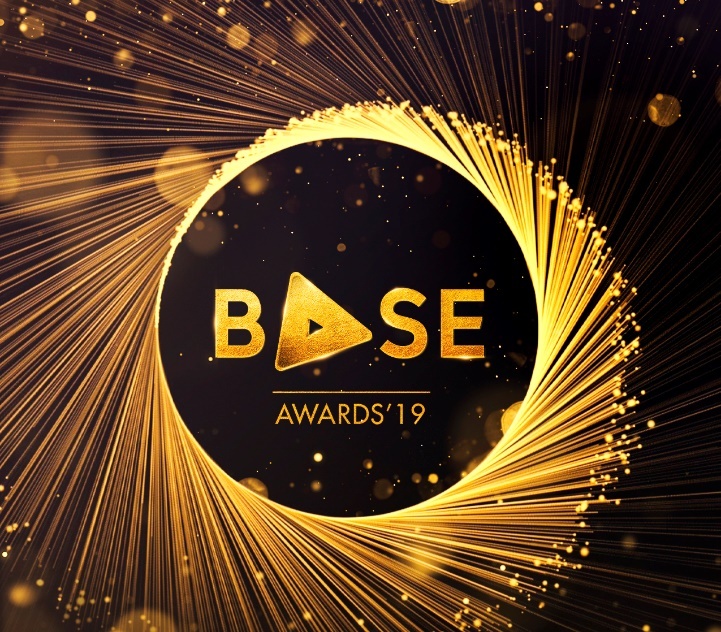 Entries for the 2019 BASE Awards are now open, with the social highlight of the video category’s calendar once again returning to Tobacco Dock on Thursday, June 6. 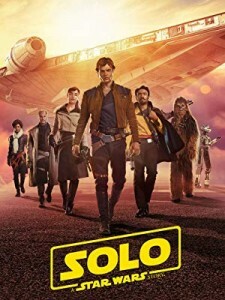 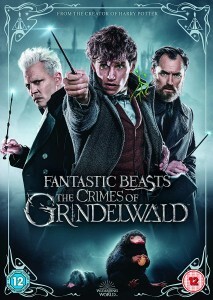 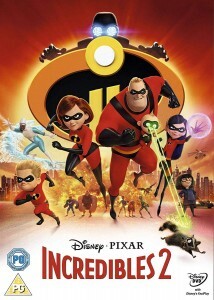 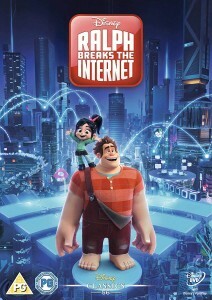 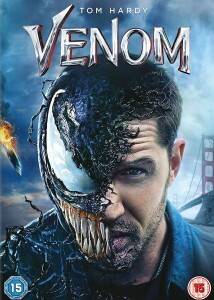 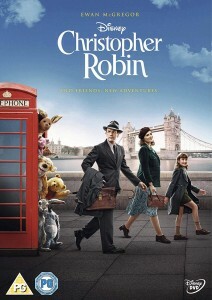 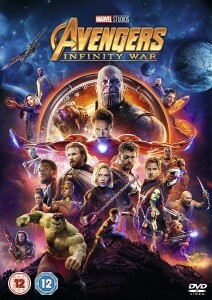 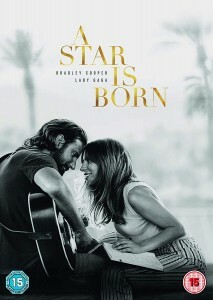 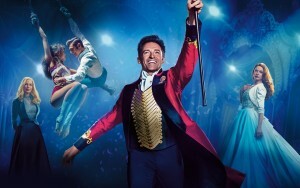 The chart – the result of a partnership between the Official Charts Company, BASE and incorporating data from retailer members of the Entertainment Retailers Association – will be published on OfficialCharts.com and will count movie downloads, as well as 4K UHD, Blu-ray and DVD disc sales from all high street and online retailers. 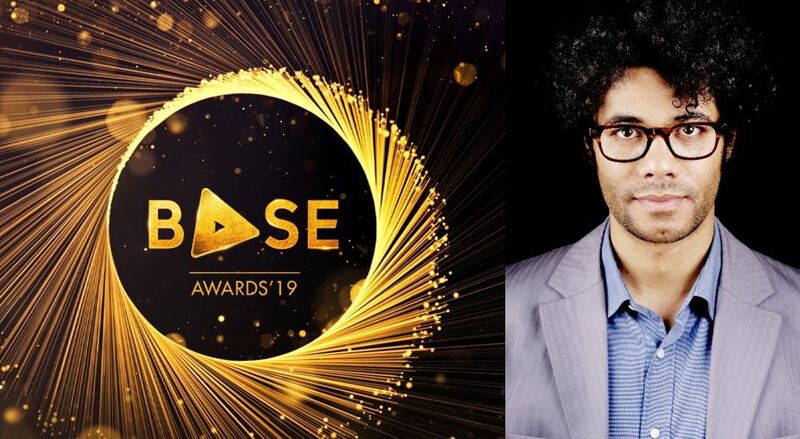 Following a detailed pitch process and more than six months of development, we are delighted to confirm that the first part of the BASE Download & Keep campaign is now live with media partner The Daily Telegraph.